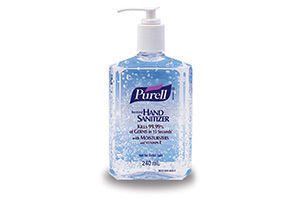 Most people don’t know that hands spread more germs quicker than a sneeze. 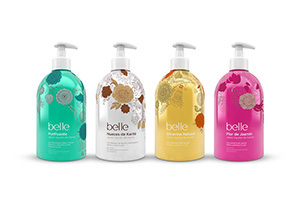 Stay safe from germs and bacteria by shopping online for hand sanitizer from the leading brands. OfficeRock.com gives you access to a wide range of choices in order to get the best deal on the best products for you. 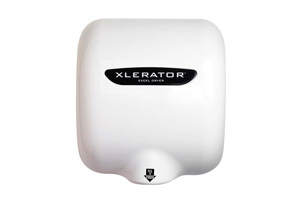 Order your hand sanitizer, soap, soap dispenser or hand dryer for your workplace and get it within 72 hours. Most of our customers get same day or next day delivery services.